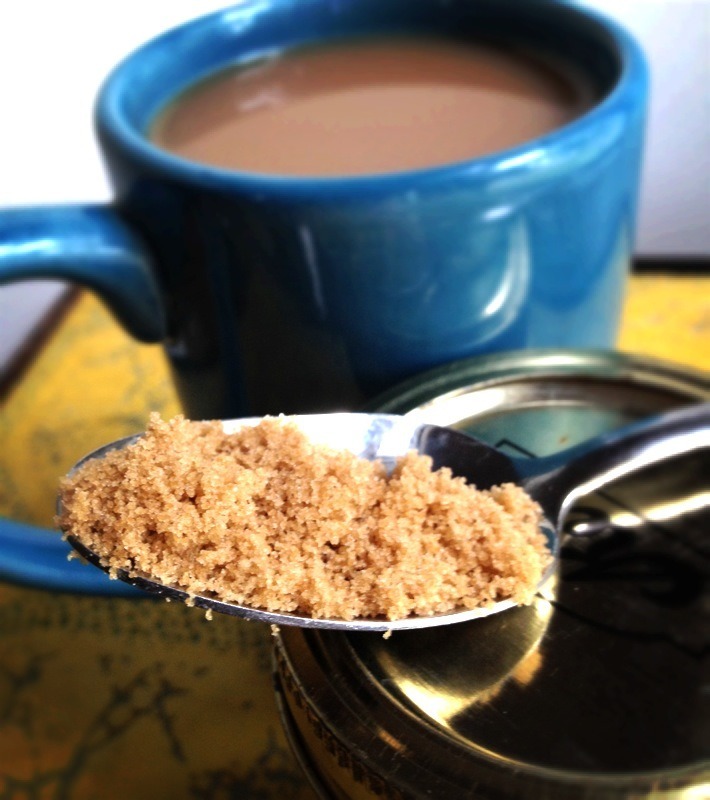 Instead of fake sugars (PLEASE AVOID THEY ACTUALLY ARE TERRIBLE FOR YOU AND CAUSE WEIGHT GAIN) or white sugar, I like to use Brown Sugar! It has a nutty, flavorful taste to it, without the aftertaste you get from white sugar. 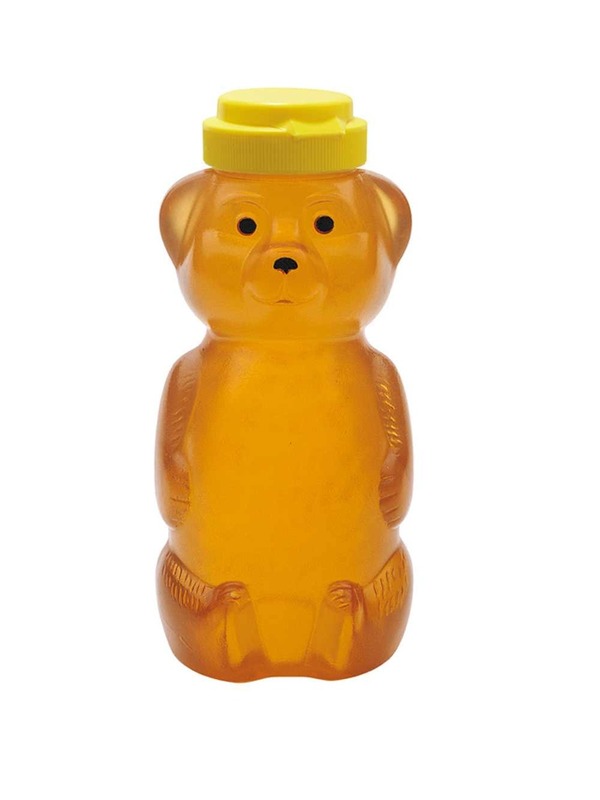 You can always use honey. Not as great a fan, but it works, too.